Creators of Max Payne and Alan Wake Remedy Entertainment revealed their new game Control during Sony’s E3 press conference. 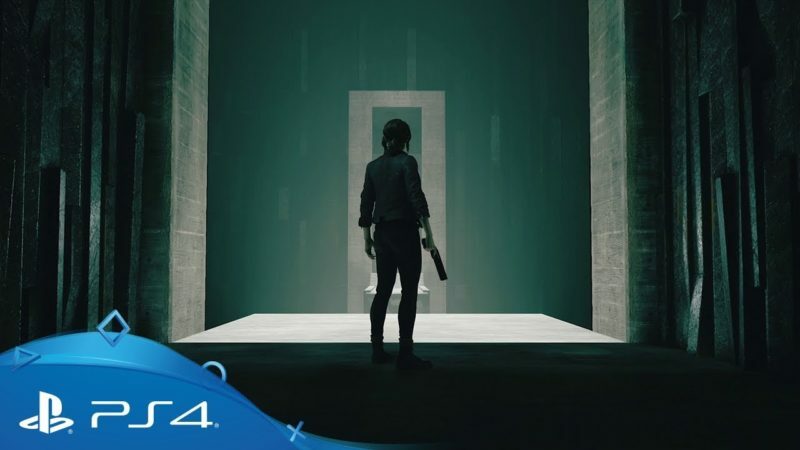 Published by 505 Games, Control is a third-person action-adventure game combining Remedy’s trademark gunplay with supernatural abilities. Set in a unique and ever-changing world that juxtaposes our familiar reality with the strange and unexplainable, Control is Jesse Fadens’s story. It focuses on her personal search for answers as she grows into the role of the Director. Control will release on PS4, Xbox One, and PC in sometime in 2019.